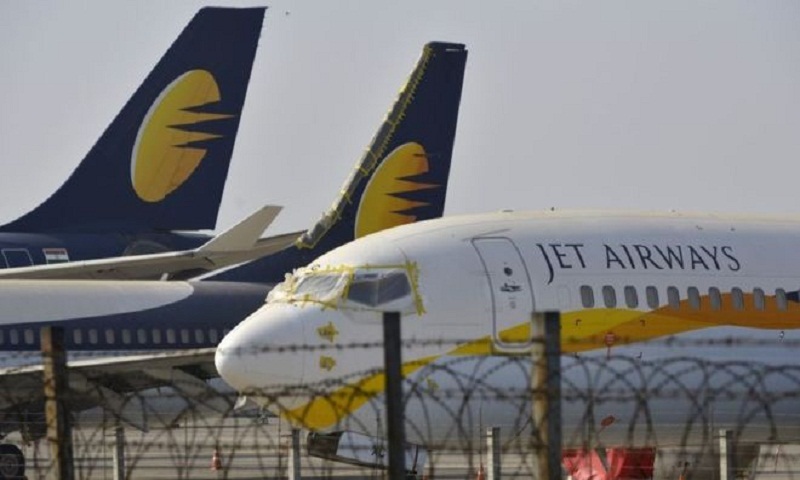 In a statement to the Mumbai Stock Exchange late on Thursday, Jet Airways said an "additional 10 aircraft have been grounded due to non-payment of amounts outstanding to lessors". The cash-strapped airline is chasing fresh investors to keep flying. The group is searching a new investor to acquire a stake of up to 75% in Jet Airways. The deadline for bids had been extended to Friday, according to reports.